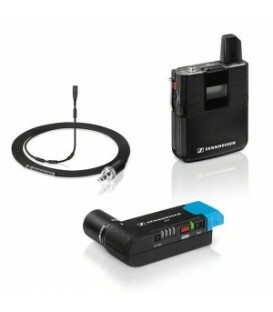 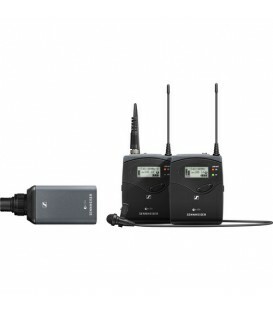 The AVX-COMBO SET includes a bodypack transmitter with lavalier microphone, the plug on receiver, SKM AVX with a MMD 42 capsule (omni) and all accesories to operate out of the box with camcorders as well as DSLR cameras. 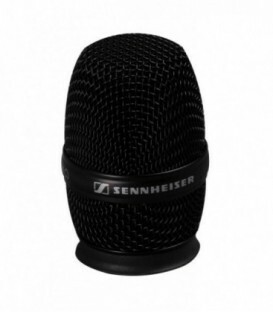 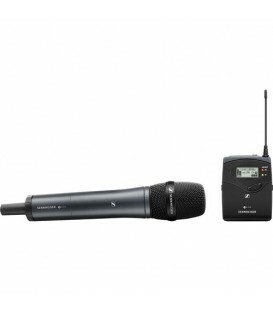 Dynamic Mic Capsule for Sennheiser SKM2000 Handheld Wireless Systems. 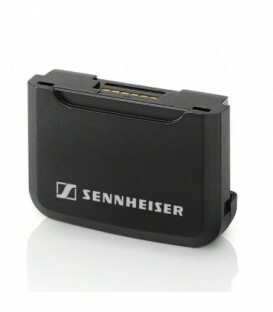 Sennheiser' AVX is the wireless and most relaxed way of capturing video sound. 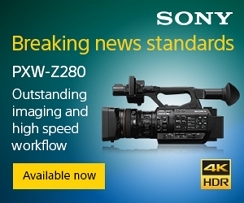 The number one choice for every videographer. 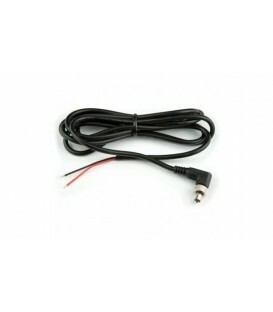 Adapter For Use With Dwr-S01D Digital Wireless Receiver Or Wrr-855S Wireless Receiver. 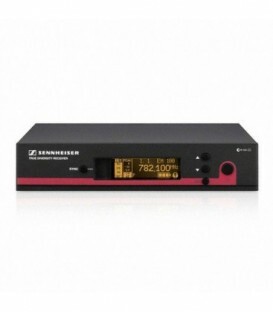 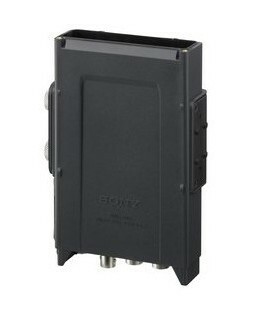 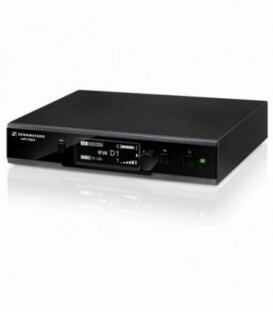 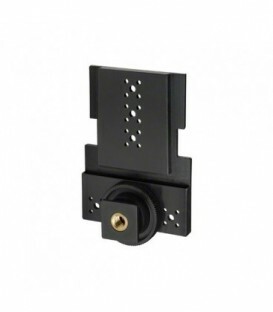 Provides V-Mount Connection Forsony Slot-In Type Wireless Receivers. 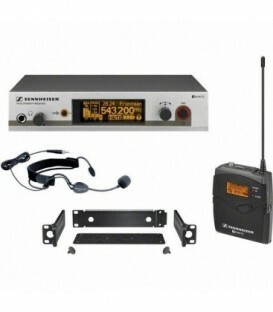 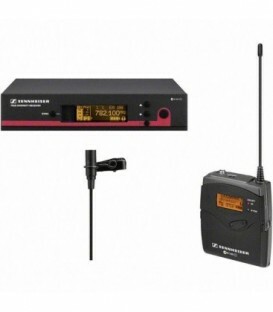 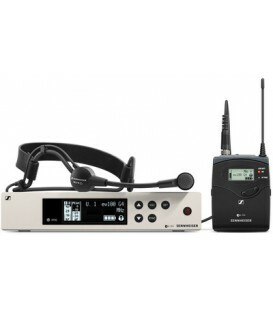 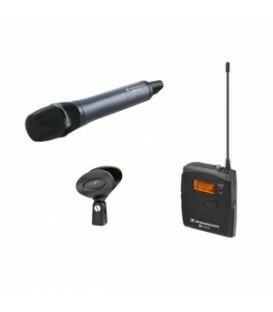 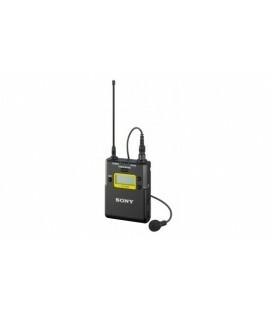 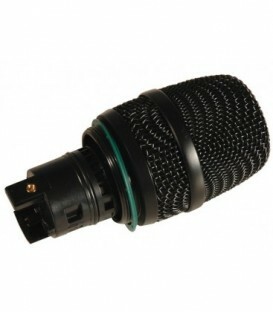 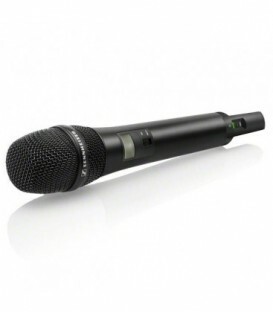 Digital Wireless Radio Microphone Pocket Transmitter (Covering Tv Channels 42-50) (Uk42). 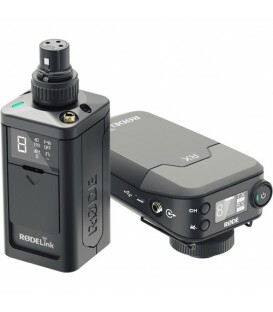 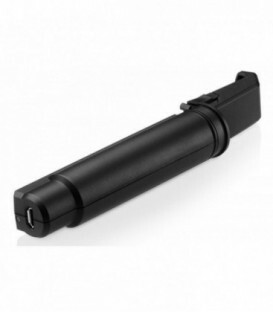 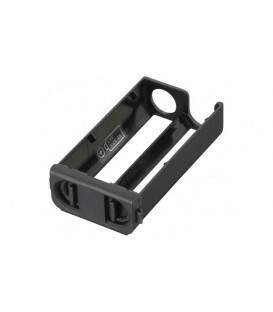 Holds Two Aa-Size Batteries, And Allows Quick And Easy Battery Exchange Between Applicable Models. 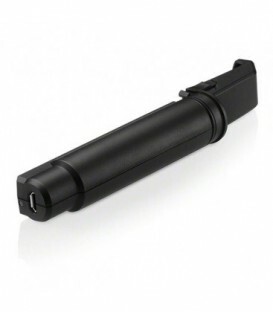 Compatible With Utx-B2, Urx-P2, Dwt-B01, Dtw-P01, Wrt-8B, And Wrt-822A / 822B. 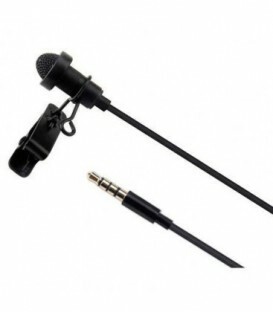 These are lapel and headworn microphones for use with the G3 series of belt-pack transmitters and capsules for the G3 handheld transmitters.